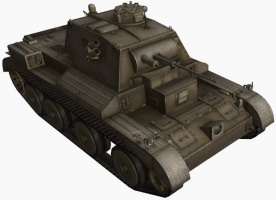 The Cruiser Mk. 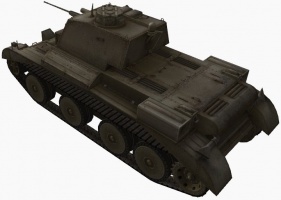 III is a British tier 2 light tank. 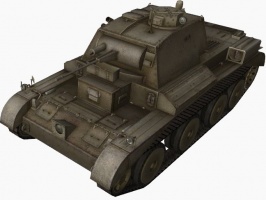 The Cruiser Mk. 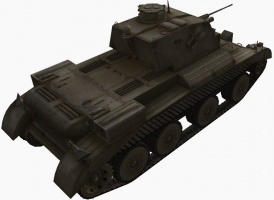 III leads to the Cruiser Mk. IV.